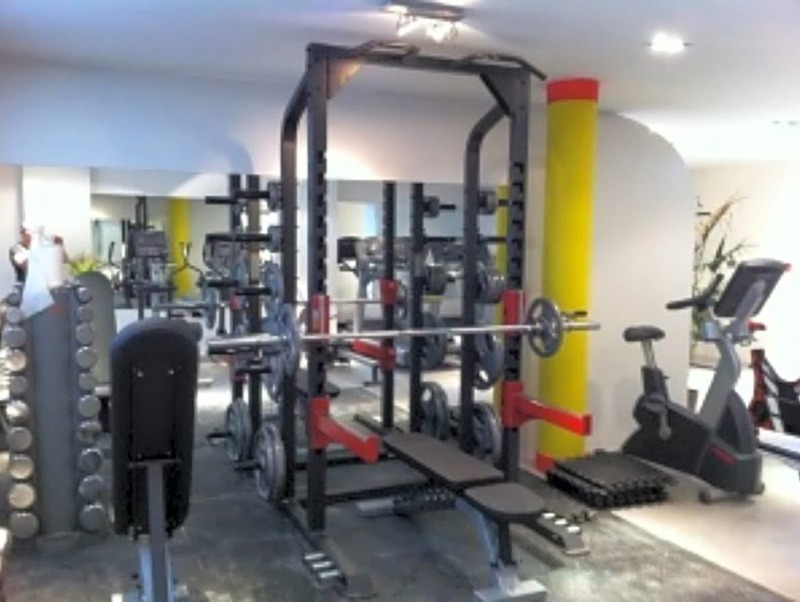 Welcome to Fybre Fitness Hub. 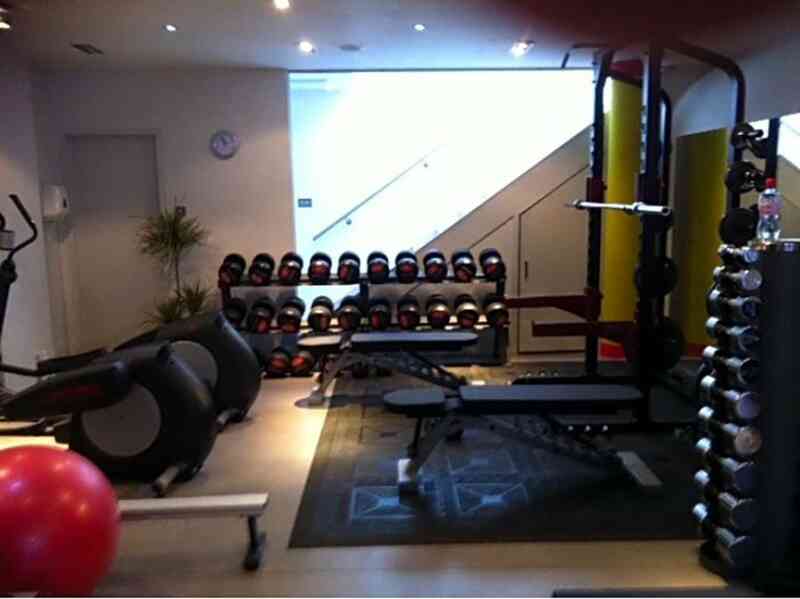 We are a cosy and bijou gym hidden in a courtyard just off the hustle and bustle of Northcote Road in Battersea. 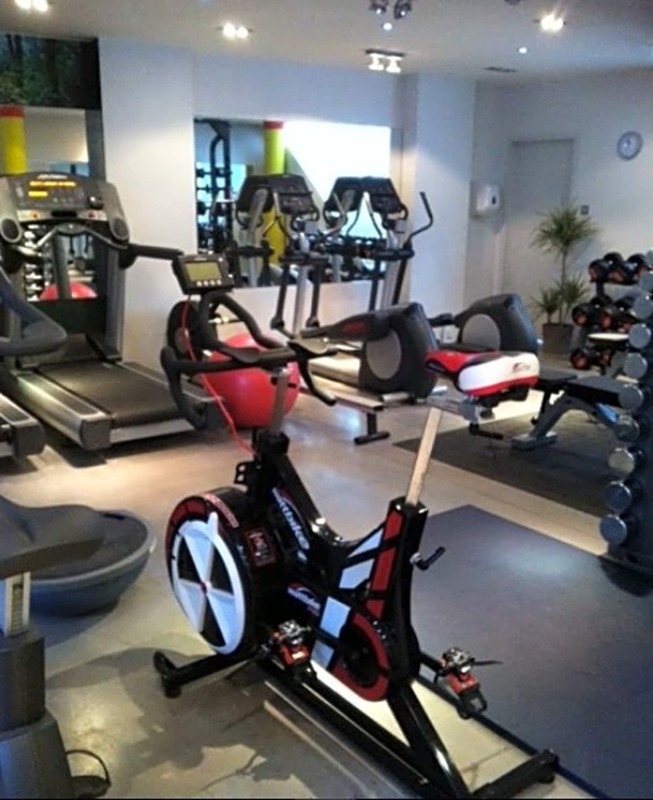 We have a range of equipment including a large selection of free weights, cable machines, cardio machines, a wattbike and a power plate. 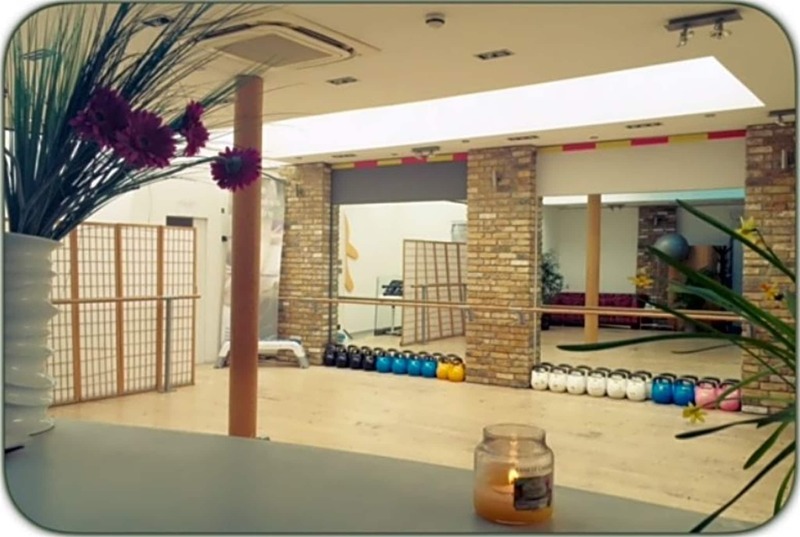 Upstairs in our beautiful studio we offer classes for those who prefer a group workout, including Pilates, Yoga, Booty Barre, Boxing to name a few as well as convenient half hour high intensity classes. 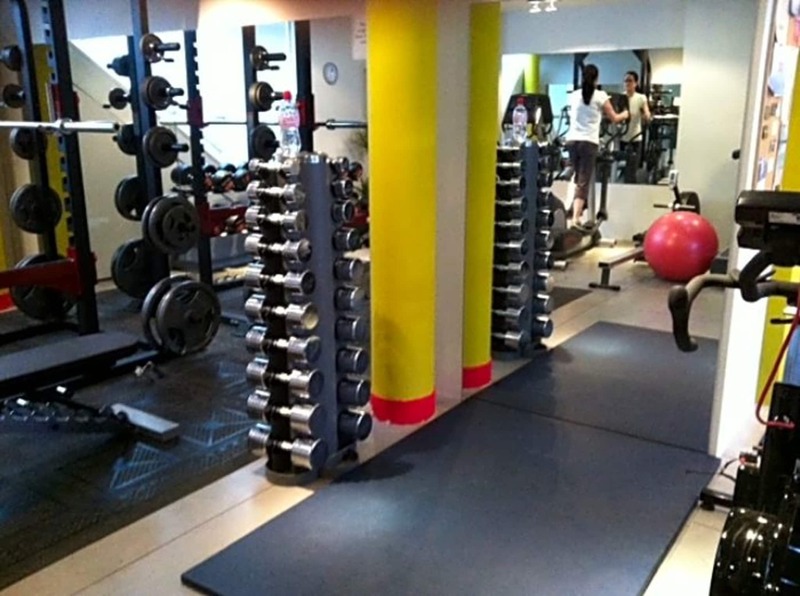 If you are after a gym that is friendly, welcoming and offers a personal touch, Fybre is definitely the right place for you.